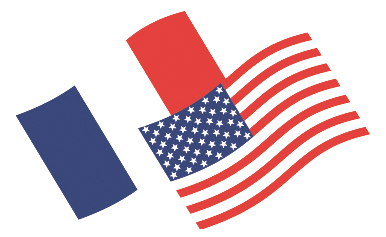 French-American club first Tuesday get together in Toulouse. 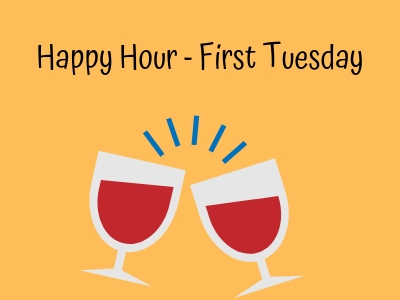 Join the club on April 2nd 6:30pm at the bar of Crown Plaza Hotel (just off Place du Capitole) for the monthly Happy Hour. 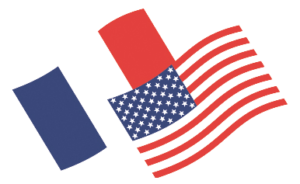 This is a low key event to chat with fellow club members and meet people from the French-American community in Toulouse.